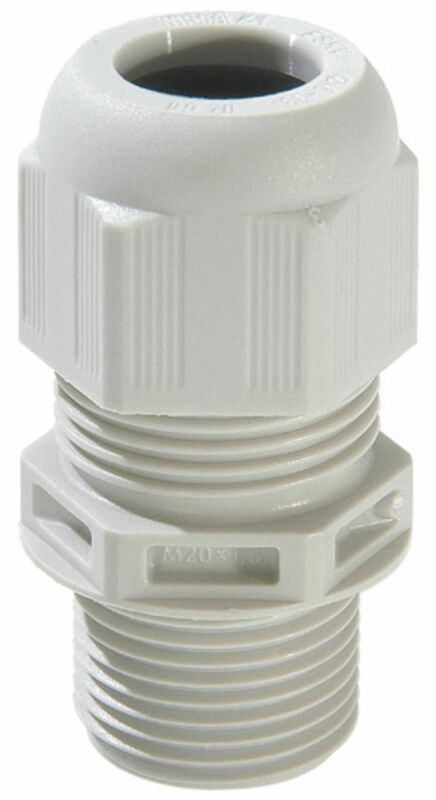 The plastic cable glands come in to two variants that are able to offer protection class to EN 60 529 with IP 68 to 5 bar and to DIN 40 050-T9 with IP 69K. These are able to function in a temperature range of -40°C to 100°C. 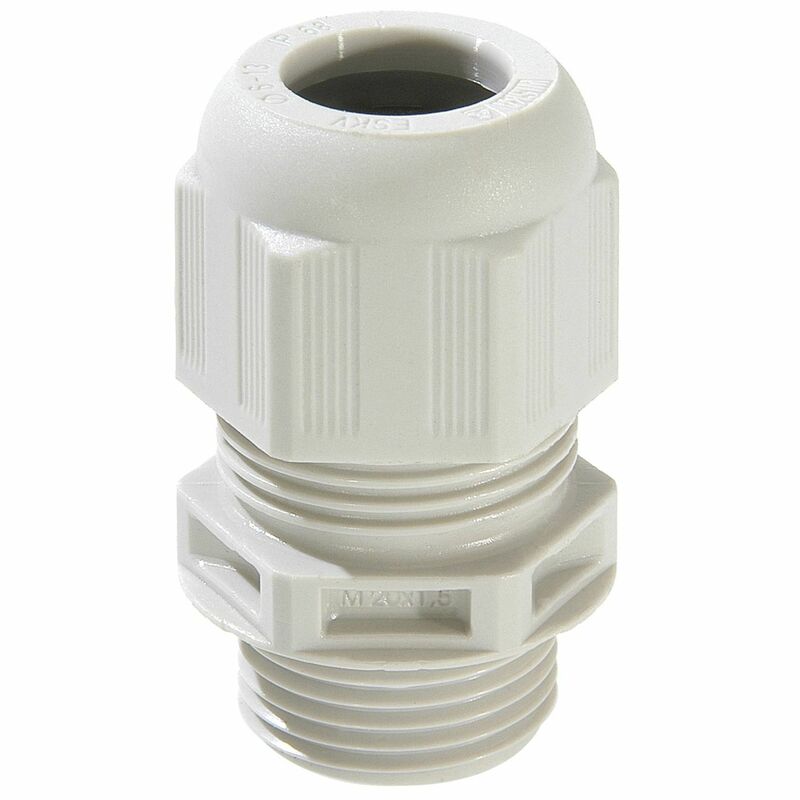 The plastic cable gland is flame retardant and is made from polyamide. It offers maximum traction relief as it comes with the WISKA patent lamella. The enclosure is tightly sealed off with the moulded sealing ring. Tight and permanent fit to the cap nut, which safeguards it from vibrations, occurs as the cable gland comes with profil thread having high torque. It is chemically resistant to benzene, diesel oil, acetone and various other chemicals. It has low chances of being susceptible to stress cracking. For all SPRINT glands, it offers same key width and sealing range.